There’s no denying how popular the Raspberry Pi is. 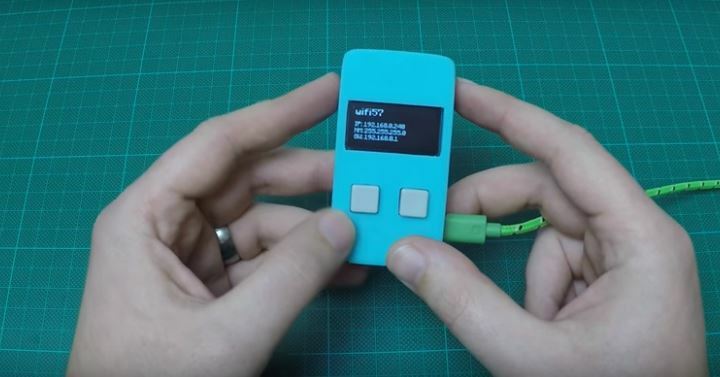 Even when the even smaller Raspberry Pi Zero was launched a few weeks ago, people have gone crazy trying to source these tiny computers. The bargain basement computer has seen a boom in homebrew projects as people tinker around with the tiny computer. With that in mind, we look at nine fun projects that anyone can do with their Raspberry Pi or Raspberry Pi Zero. This project takes a Raspberry Pi Zero and combines it with an Adafruit OLED display to show information at the press of a button. Connected to a wireless dongle, the display can scroll through information such as time and date, weather, social media status, etc. More info on how to make the display can be found here. 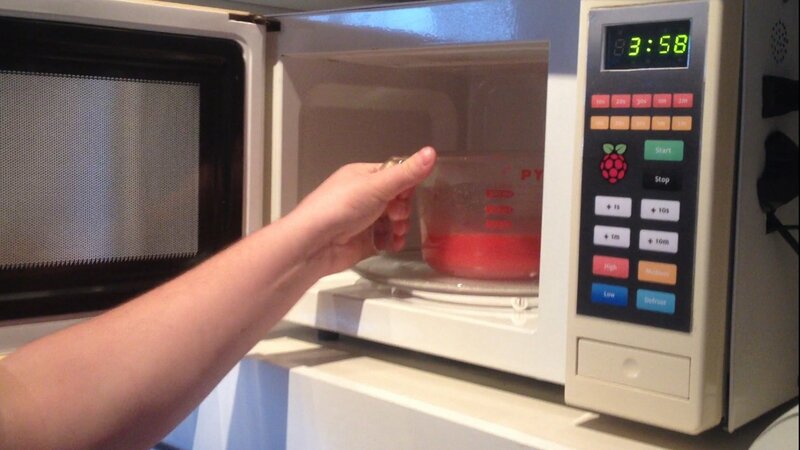 Traditional microwaves are one thing, but how about swapping out the controls for ones powered by a Raspberry Pi? Nathan Broadbent designed his very own Pi-powered micro-chips heater with a redesigned touchpad, voice control, barcode scanner and web-based interface that auto-tweets when finished. You can make your Raspberry Pi into a games console. 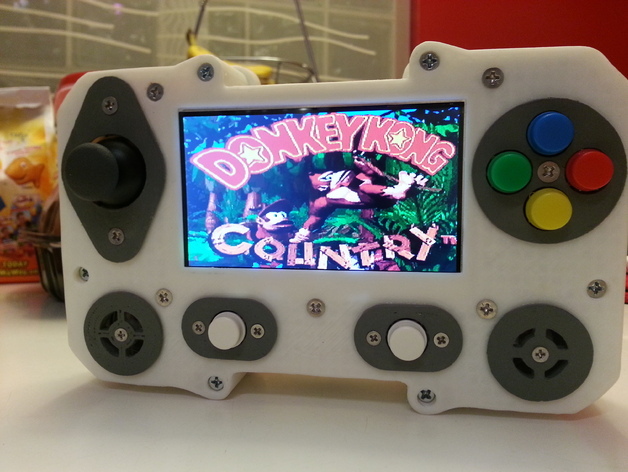 This project involves a Raspberry Pi Model B, a 4.5-inch TFT display, a 3D-printed case, and various components to build a handheld console that emulates a number of retro systems. The case can be printed out from here. A YouTube video showing the console running Super Mario Word can be seen here. You can turn your Raspberry Pi into a poptabulous FM transmitter mate! 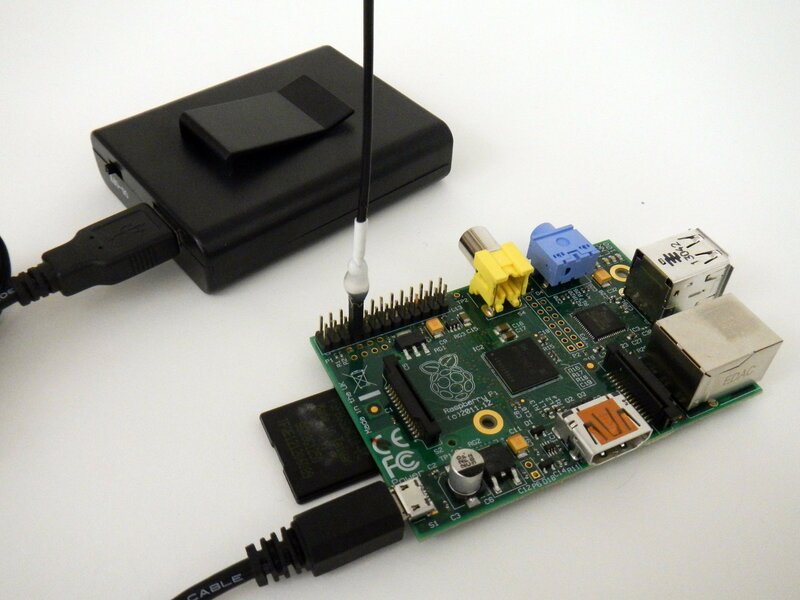 With the Raspberry Pi, you need to add a power source, and a piece of wire to make an antenna. Some tools and hour later and you can be blasting out tunes to everyone over the airwaves. With a Raspberry Pi, you can turn an ordinary mirror into a smart mirror that shows weather, time, and the day’s headlines while you’re getting ready for work. Developer Michael Teeuw came up with the idea taking a one-way mirror and attaching a display to it as well as a Raspberry Pi in a home-made case. 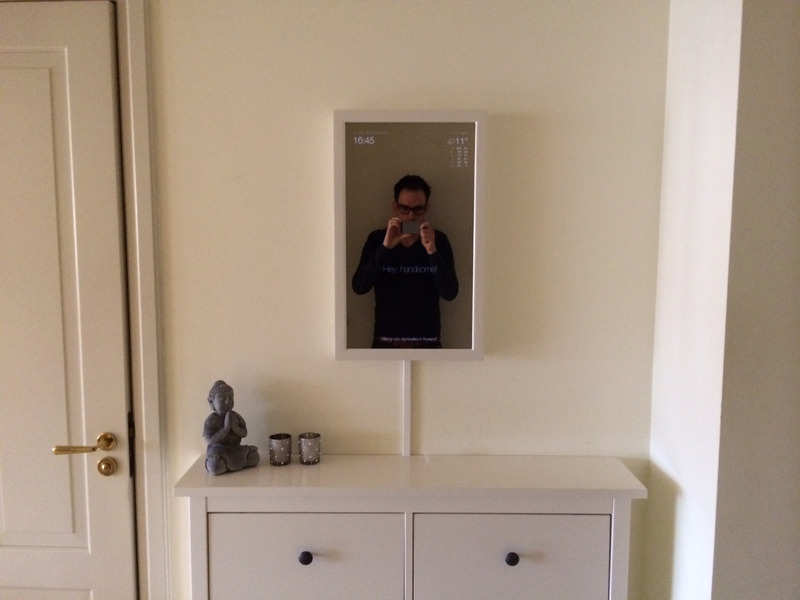 Teeuw has more details on how to make the magic mirror on his blog. Ever wanted to recreate the olden days of computing with Windows? Now you can. 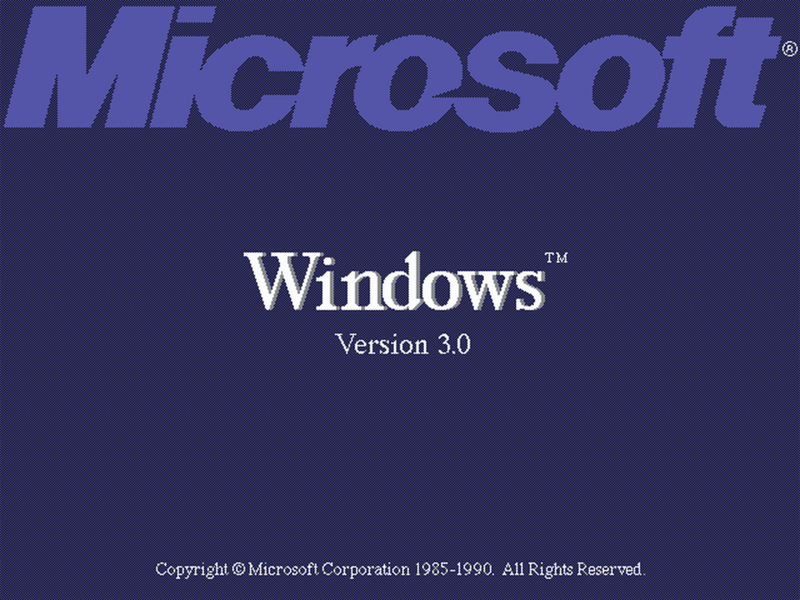 This project will emulate DOS 6.22 and Windows 3.0 via QEMU. Head over to Kirsle and extract the VirtualBox (VDI) image, and using VirtualBox convert the VDI to a raw IMG by typing: ‘vboxmanage clonehd “image.vdi” “image.img” –format RAW‘ (replacing ‘image’ with the name of your image). You can install QEMU by typing: ‘sudo apt-get install qemu‘. Then convert the raw image to a QEMU qcow image by typing: ‘qemu- img convert -f raw image.img -O qcow2 image.qcow‘. Finally run the image by typing: ‘qemu image.qcow‘. And voila! Windows on Pi. As the Raspberry Pi is very cheap, why not buy a load of them and turn them into a supercomputer (of sort – it won’t be a Cray). 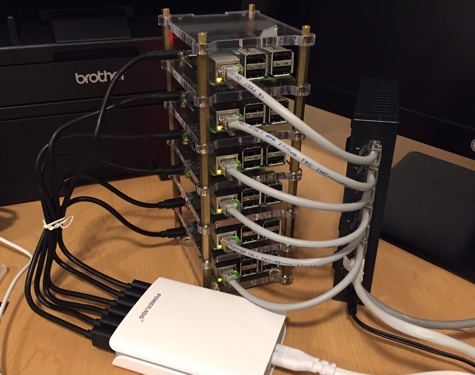 Jeff Geerling put five Raspberry Pi 2 computers together to make the world’s smallest datacentre. Geerling calls his creation a “Dramble” (Drupal + bramble). 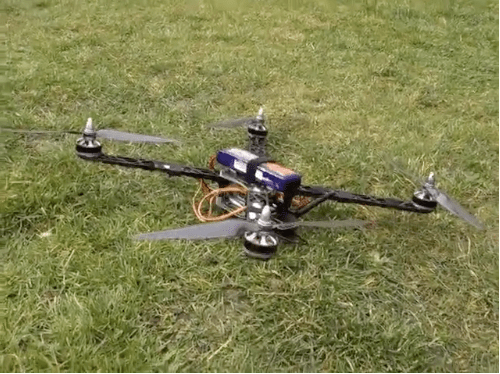 Why not combine two crazes; the Raspberry Pi and flying drones. Andy Baker has built his own semi-autonomous quad-copter using a Raspberry Pi to fly according to programmed flight plans. Baker is even considering using a Pi Zero for one of his next flying creations. You can connect a Raspberry Pi or Pi Zero to a digital camera to create timelapse movies. 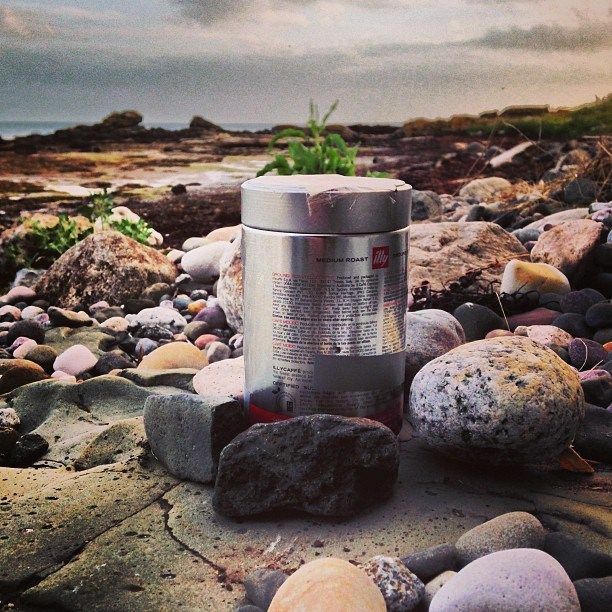 With a simple coffe tin, you can leave the camera and Pi out in the open to capture some stunning shots. The images can be joined together to make a video clip. Instructables details how a coffee tine, a Raspberry Pi, a Pi camera module, and battery pack can be combined to make the time-lapse device. This article was originally published in 15 December 2015. THe last update was on 12 January 2016.